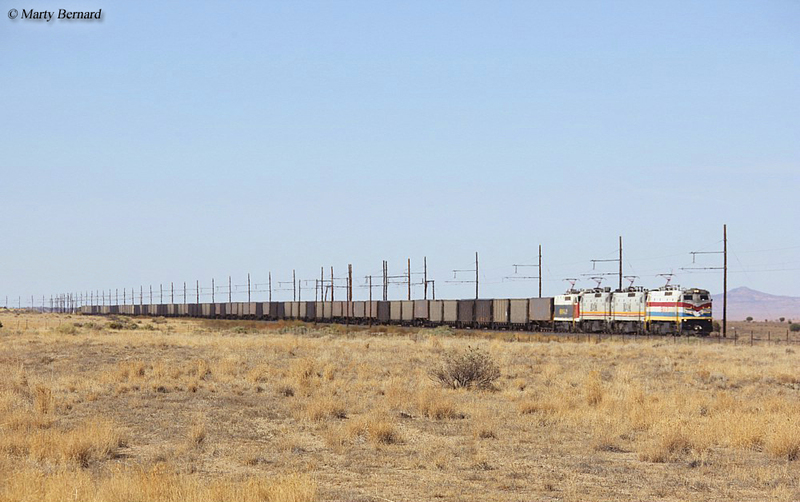 The Black Mesa and Lake Powell Railroad is currently one of only a few privately owned electrified railroads used specifically to haul a single commodity. 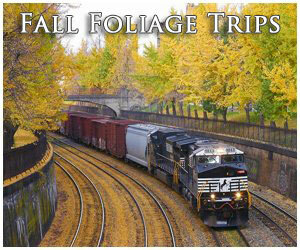 It also one of only a few railroads in the country to haul freight by rail, electrically, at all. 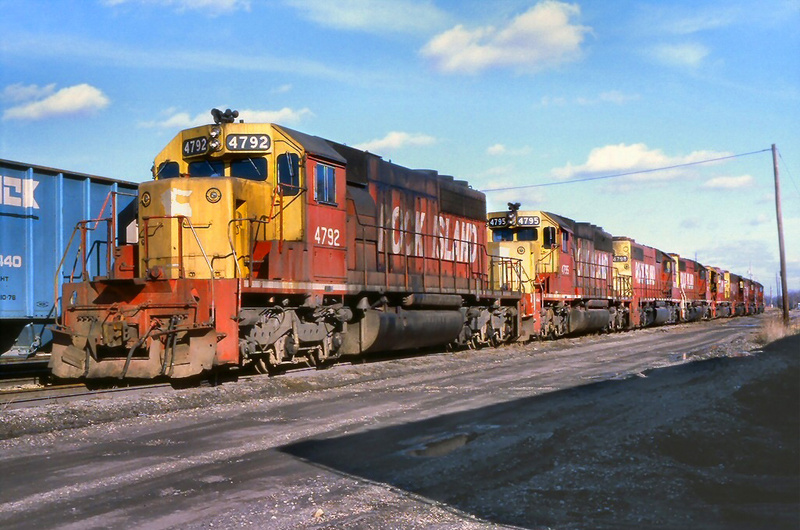 However, the railroad is not a common carrier system and is owned by the Peabody Coal Company specifically to haul coal from the Kayenta Mine near Kayenta, Arizona to the Navajo Generating Station power plant at Page. 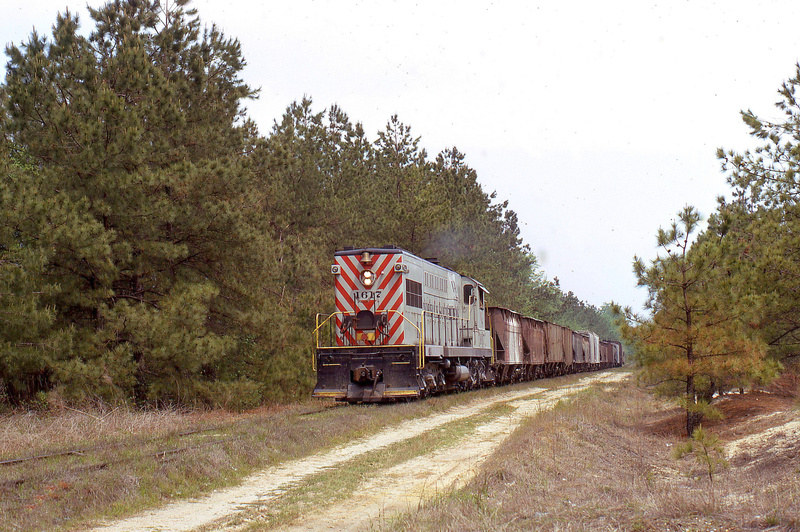 The railroad operates 24-hours a day, seven days a week using a combination of E60C motors built by General Electric to get the job done. 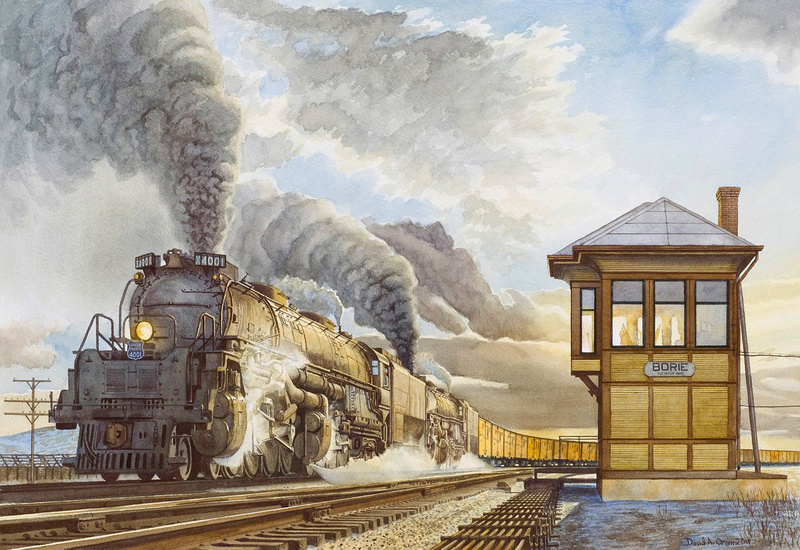 The railroad is actually relatively new, having been built in the early 1970s (it officially opened in 1973) across the Navajo Indian Reservation in northeastern Arizona. It was announced in March, 2019 the Navajo Generating Station, one of the West's largest producing 2,250 megawatts, is expected to close this year. 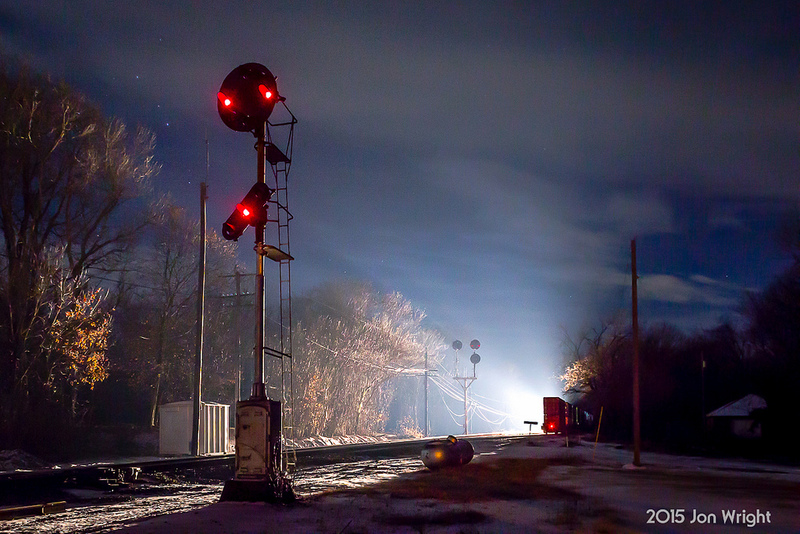 If so, the isolated railroad will be closed and torn up. 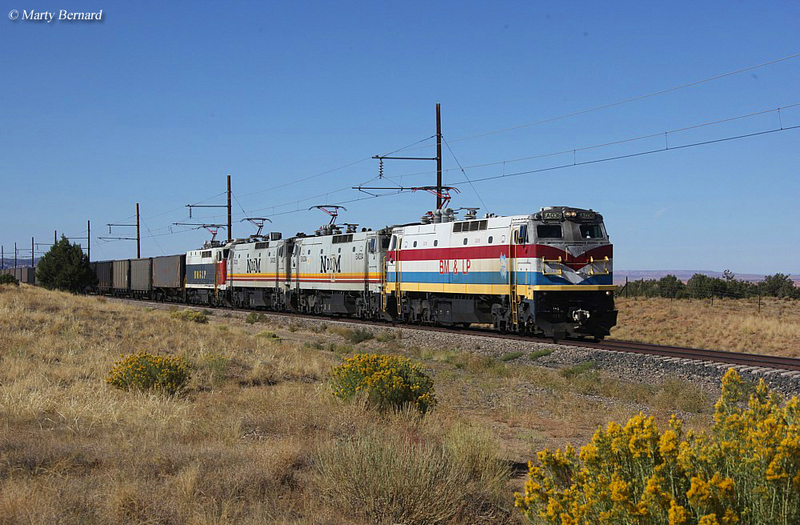 The Black Mesa and Lake Powell Railroad, when built, was the most highly energized system in place at the time using catenary powered with 50,000 volts, all of which was supplied by the Page power plant. 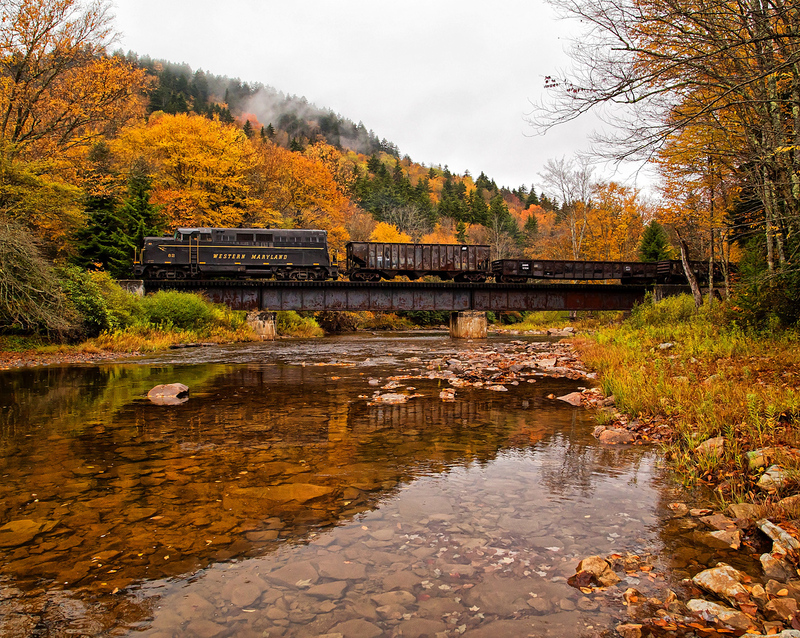 Overall, the railroad is about 78-miles in length and really has no stations or terminals located along its main line except for the coal mine it serves, mostly located towards the western end of its route. 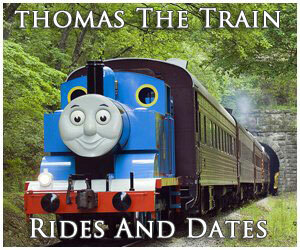 It is difficult in obtaining information about the railroad given its private ownership and very secluded location. However, present-day operations are believed to include three round trips per day from the mine to the generating station. The electric motor the Black Mesa and Lake Powell Railroad uses is a GE product that was the first new electric locomotive design built in the post-Amtrak era when the private freight railroads no longer operated passenger trains (the BM&LP's were purchased new, however, and not secondhand). 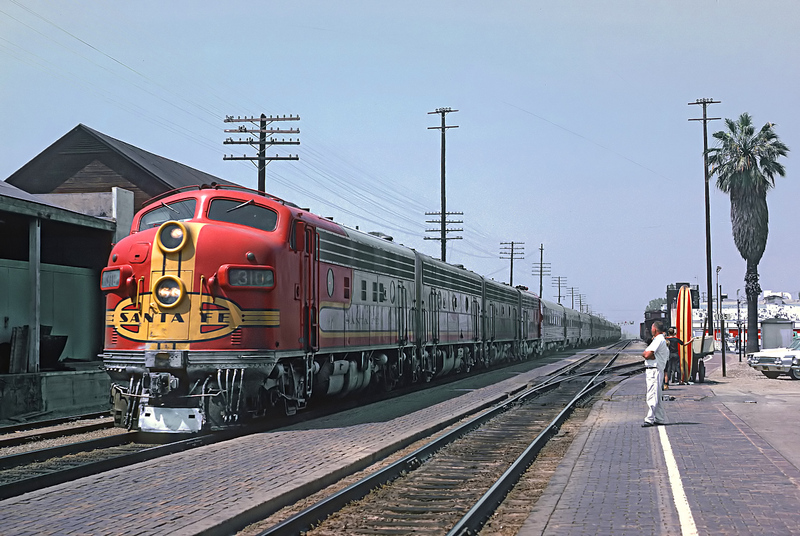 This much more powerful motor was designed exclusively for passenger service and meant to replace an aging fleet of electrics that Amtrak had inherited from freight railroads. 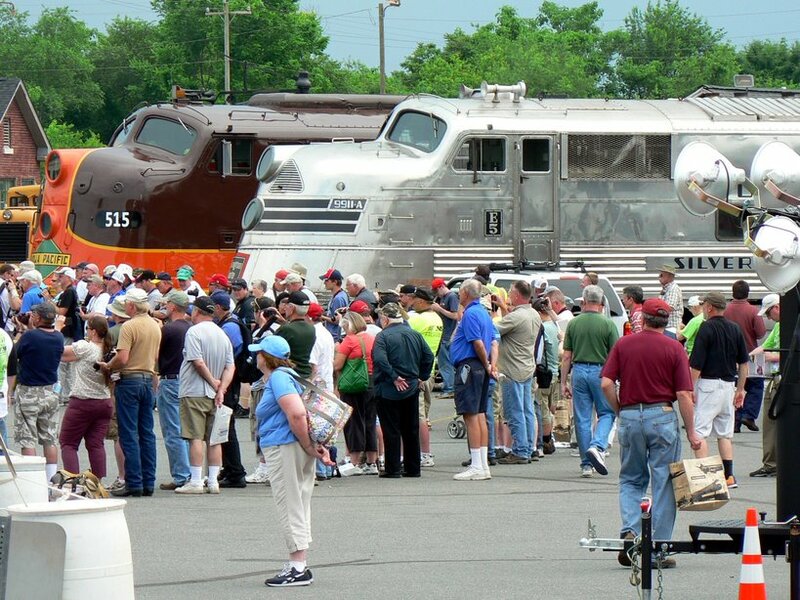 After almost 30 years of operation the E60 model was retired by Amtrak in 2003 although, aside from those used by the BM&LP, a few have been preserved today, Amtrak #603 and NJ Transit #958. 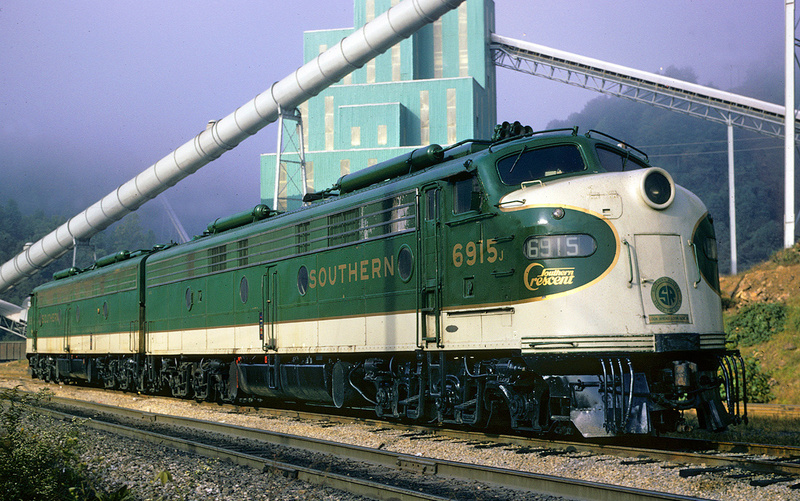 The GE E60 model, a double-ended design (although the BM&LP original models are not this way, they have head-end cabs only), were powerful locomotives capable of producing 6,000 horsepower and 75,000 pounds of starting tractive effort (which is where its name is derived; Electric, 6,000 hp). 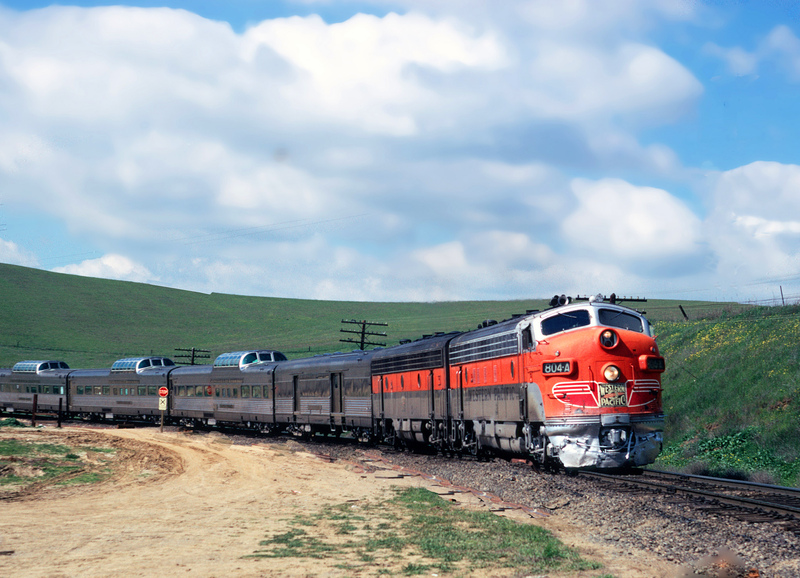 Two versions of the E60 would ultimately be built, one classified as an E60CP, which featured a steam generator for older passenger equipment Amtrak operated and the E60CH, which was equipped with the more modern head-end electric power for heat and electricity. 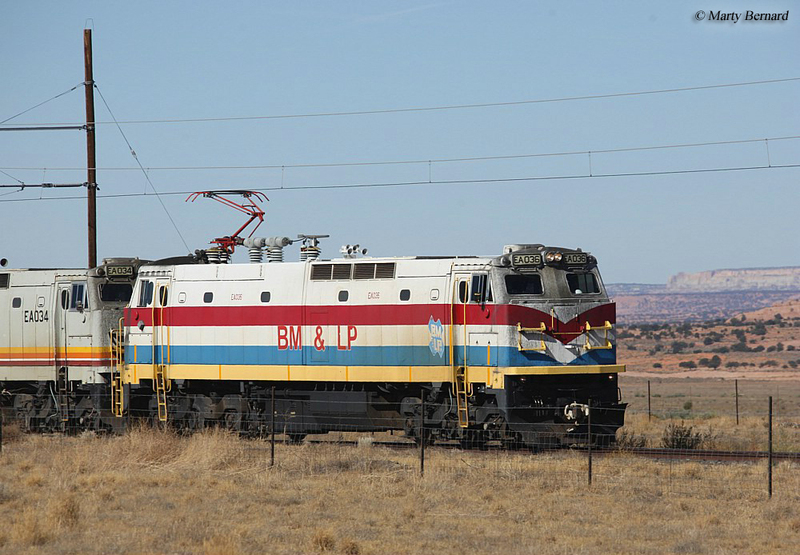 I am not sure how many of the Black Mesa and Lake Powell Railroad's motors are painted in company colors but from the photos of the line I have seen it appears that many still retain their original owners' colors. 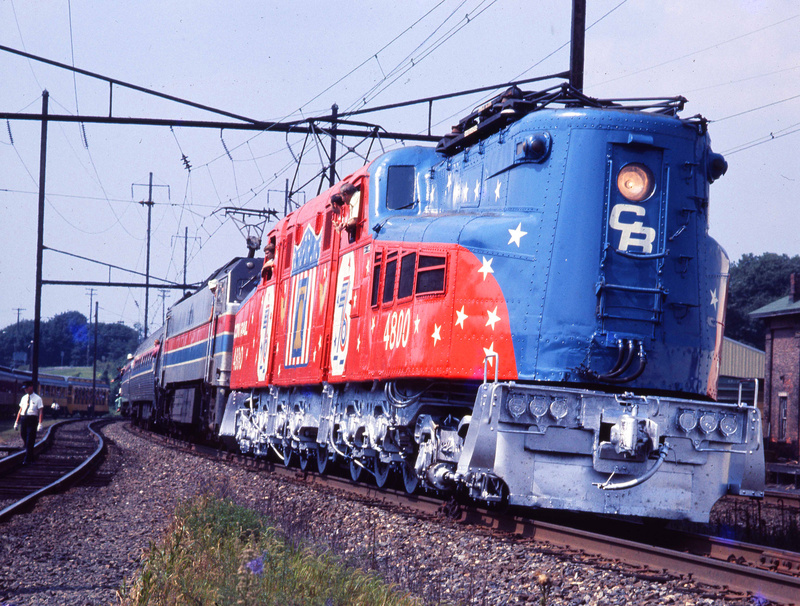 However, it is said that the company has been repainting the locomotives into Peabody's red, white, and blue livery. In any event, current reports state the company either will be or already has retired its original E60Cs in favor of the newer E60C-2 models purchased from Mexico. 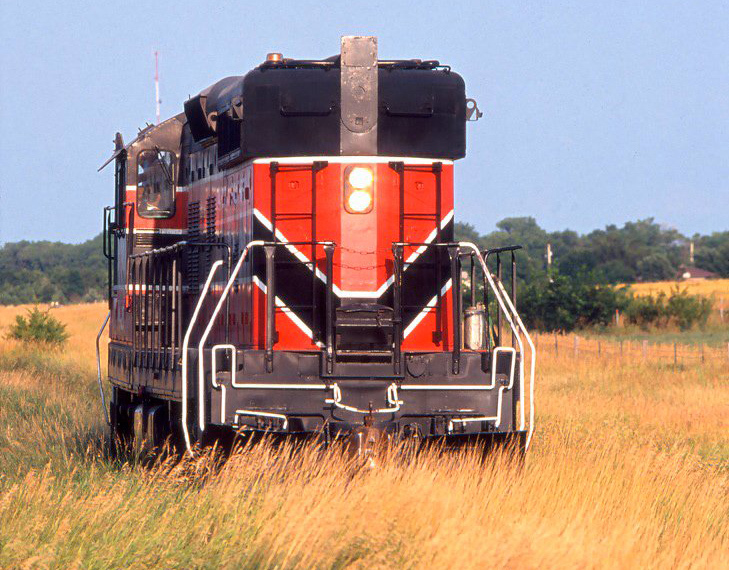 Additionally, the railroad has purchased new aluminum hoppers in recent years to keep up with demand and replace aging equipment. 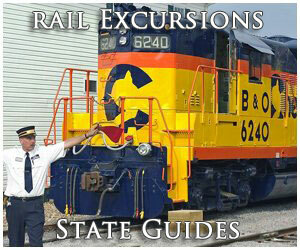 Below is a current roster of the Black Mesa and Lake Powell Railroad. 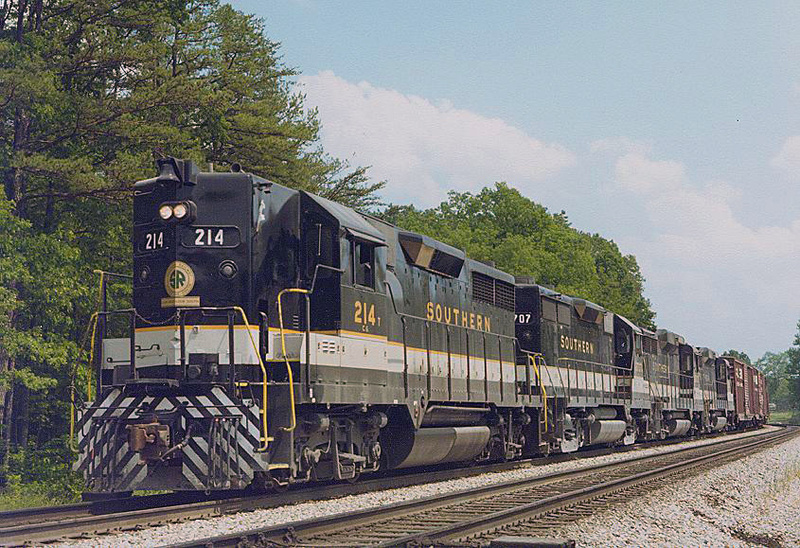 Along with there freight motors they currently own one diesel, a former Union Pacific U25B that has been rebuilt (I presume that this unit is kept for either switching duties or use for anytime the electricity is down/off-line). 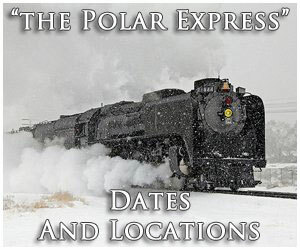 If you are interested in visiting the Black Mesa and Lake Powell Railroad keep in mind that the area is very remote and unpaved roadways cannot only be very hazardous but also located on private property. However, if you're interested in seeing the BM&LP it's the only spot in the country where you can currently see electrics hauling something other than passengers in this country!